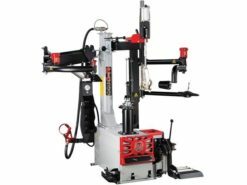 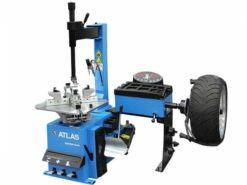 The Atlas® TTC301 is a heavy duty truck tire changer designed to accommodate tire diameters in excess of 63″. 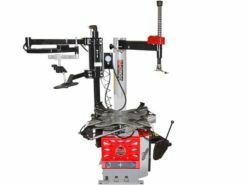 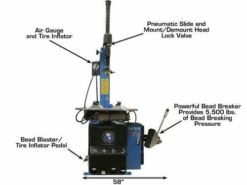 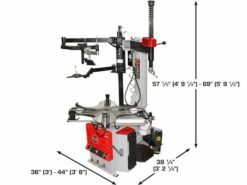 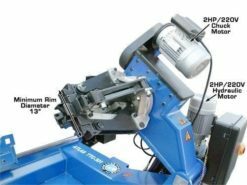 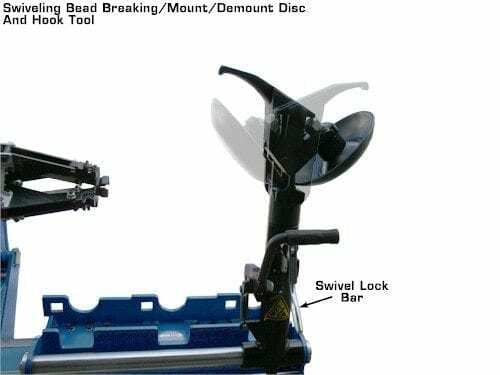 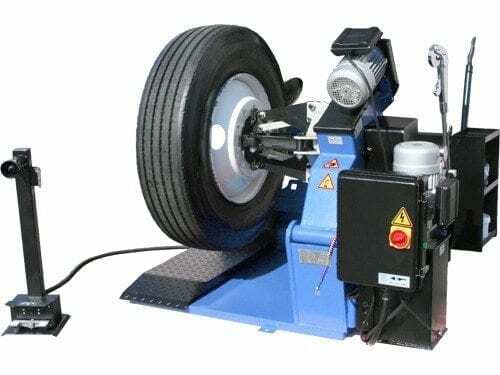 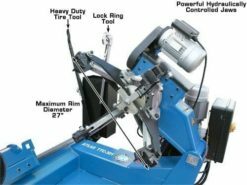 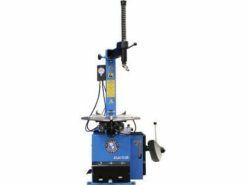 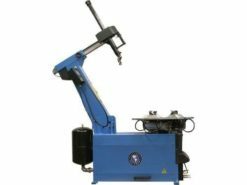 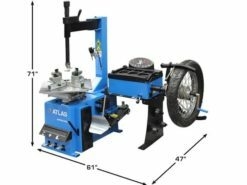 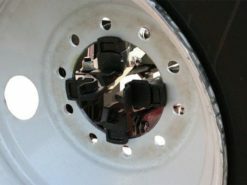 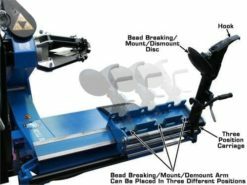 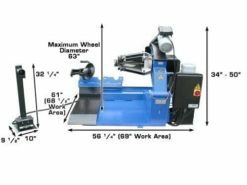 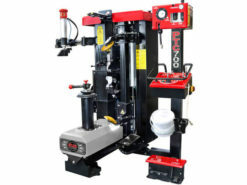 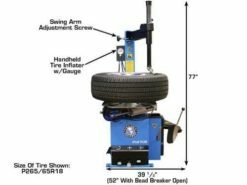 This Heavy Duty Atlas® truck tire changer is designed and engineered to handle rim sizes from 3 3/8″ to 27″ and can easily accommodate tires with a maximum width of 30 1/2″. Min. 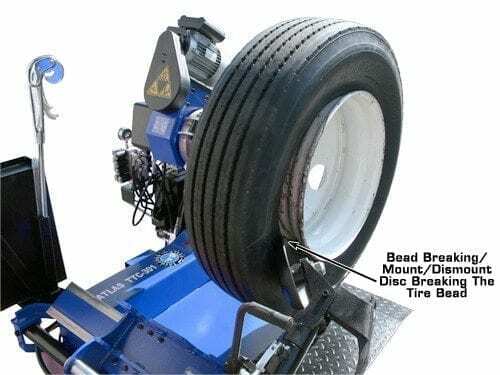 Clamping Size W/ Aluminum Adapters 6 3/8"
Max. 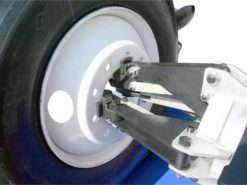 Wheel Weight 3,300 lb. Bead Breaker Force 4,112 lb.